lifetime access to this online course. Gavin Harrison is best known for his playing with progressive rock bands Porcupine Tree and King Crimson. He began working professionally in 1979 and has since appeared on over 140 recordings. He's performed and/or recorded with a wide variety of artists including Incognito, Lisa Stansfield, Lewis Taylor, Paul Young, Iggy Pop, OSI, Shooter, The King Of Oblivion, Sam Brown, Tom Robinson, Go West, and many others. He won the Modern Drummer magazine readers' poll for "best progressive rock drummer of the year" from 2007 to 2010 (and again in 2016), as well as "Best Prog Drummer" from DRUM USA magazine in 2011. In 2014, Modern Drummer placed Gavin in the Top 50 Greatest Drummers of all Time. Gavin’s Go-To Grooves, Yours For Life! that are normally reserved for Drumeo Edge members. can learn them from Gavin himself! get online access to the entire course. Yes! We love sharing videos to help drummers -- and deep down we hope you’ll see some of the value that we provide inside Drumeo Edge juuuuust in case you ever want to consider joining! Secretly, we’re hoping to start a relationship with you. This is our way of saying “Hey we create awesome drum lessons, can we show you?” Don’t worry, we won’t send you spam or share your email address with anybody else. You’ll get exactly what’s promised on this page along with ongoing drum videos, free lessons, and some special offers. And if you don’t like our emails, you can unsubscribe at any time. 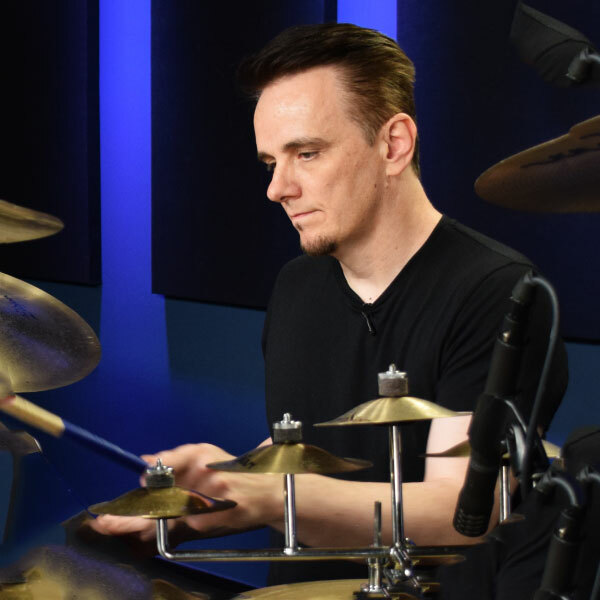 Enter your email address to get Gavin Harrison’s 8-video course on “The Grooves of Porcupine Tree”. We’ll email you the access link within 5 minutes. We're emailing you the link to Gavin's free course.